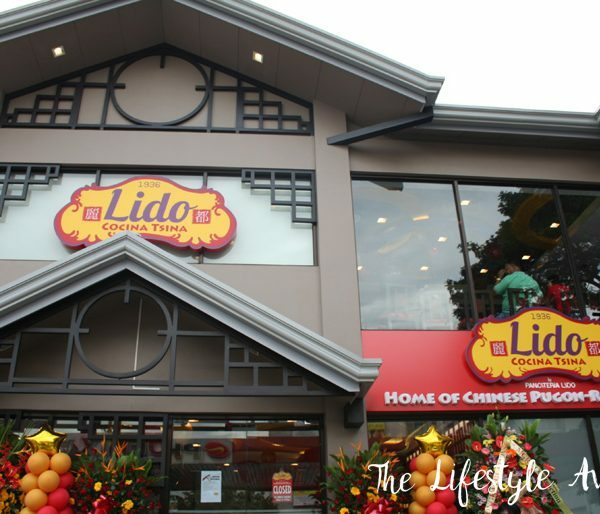 Looking for the perfect place to have family lunch/dinner with your family, friends or co-workers this Chinese New Year? Then Man Ho is the answer. 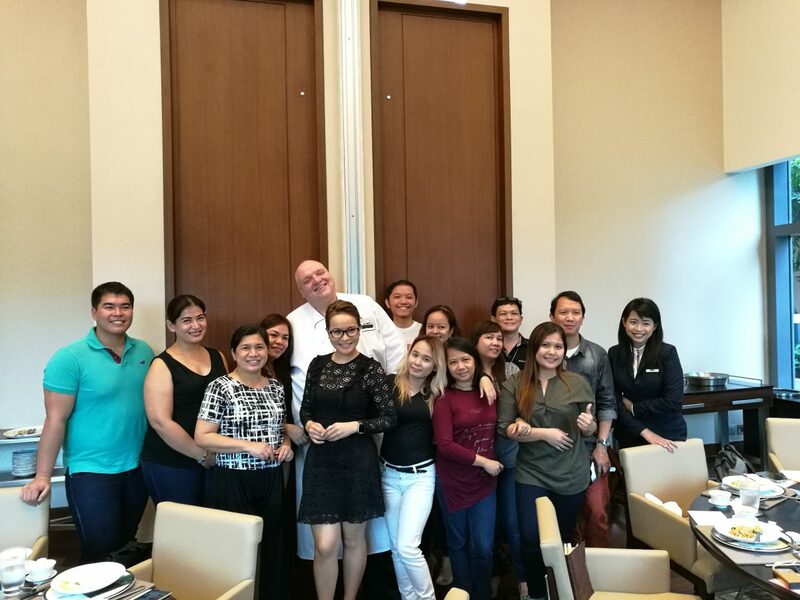 Man Ho at Marriott Manila opened last November 29, 2016. Chef Law, a native of Hong Kong, has cooked in Chinese kitchens since he was 15 years old. He worked at some of the best restaurants in Hong Kong and Japan. He was an executive Chinese chef at JW Marriott in Shanghai and at the Marriott China Hotel. 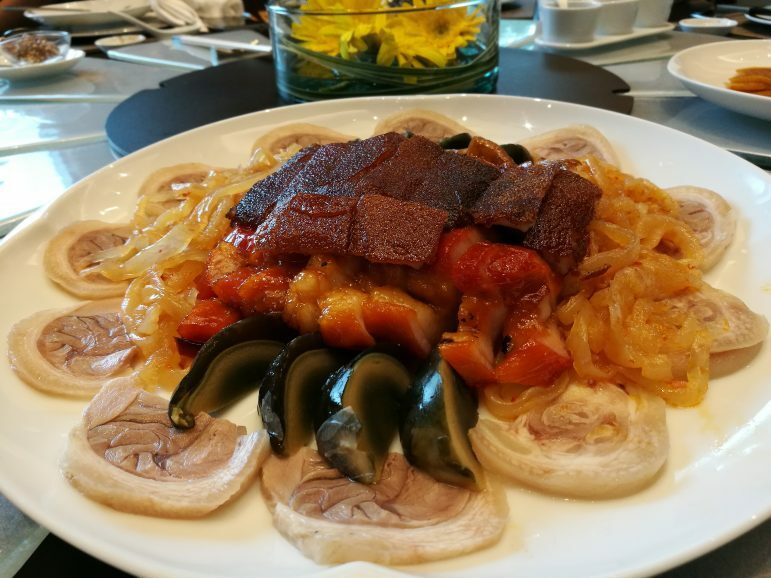 In fact, the Man Ho in Shanghai was named one of the top 10 Cantonese restaurants for three consecutive years by Shanghai Modern Weekly. Man Ho aims to give authenticity in its Chinese food offerings. They also anticipates attracting modern food by incorporating contemporary design touches to its elegant Chinese-inspired interiors. Man Ho has a total of 140 seats and features 6 private dining rooms that can hold 6-24 persons and two private dining rooms that can be combined for a larger intimate gathering. 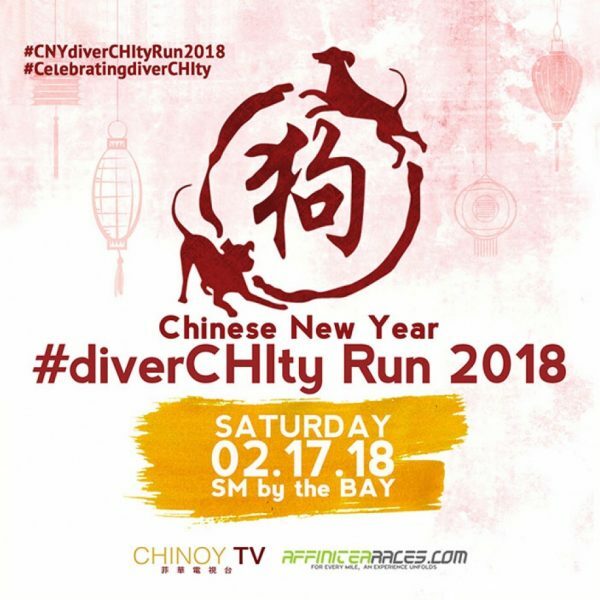 That makes it the perfect venue for a celebration this upcoming Chinese New Year. This Chinese New Year, Man Ho prepared a special menu, “The Good Fortune” Menu. The Good Fortune Menu costs Php 18,888++ good for five persons and Php 36,888++ good for 10 persons. I got to try most of the dishes in their menu, the Marinated Radish, Marinated Black Fungus, Assorted Barbecued Meat Combination with Suckling Pig, Braised Dried Oyster with Garlic and Vegetables for the Appetizers. 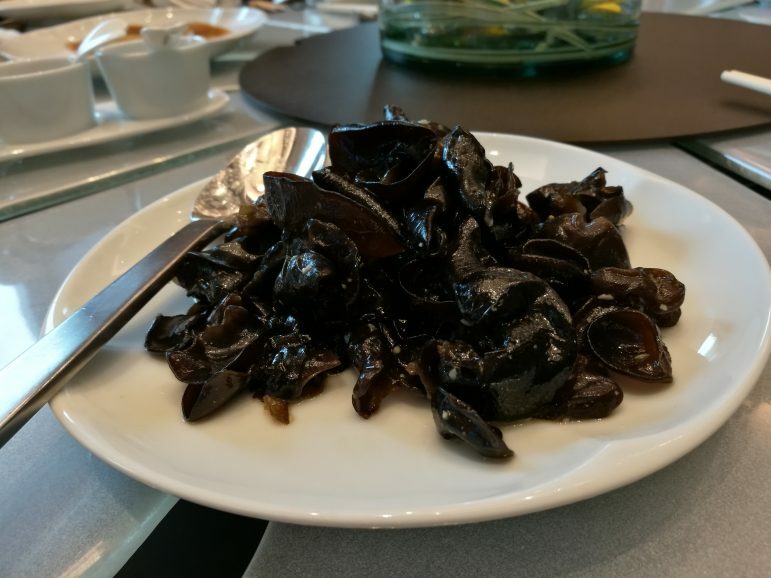 For the soup, we had Braised Fish Lip Soup with Sea Cucumber and Black Mushroom. As for the main course, we had Sauteed Clam Meat and Sliced Chicken with Celery in Chili Sauce, Steamed Live Tiger Garoupa Fish, Deep Fried Cripsy Chicken, Stir Fried Kai Lan with Ginger Sauce, and Fried Rice Fujian Style. My favorite among the main course is the garoupa fish. 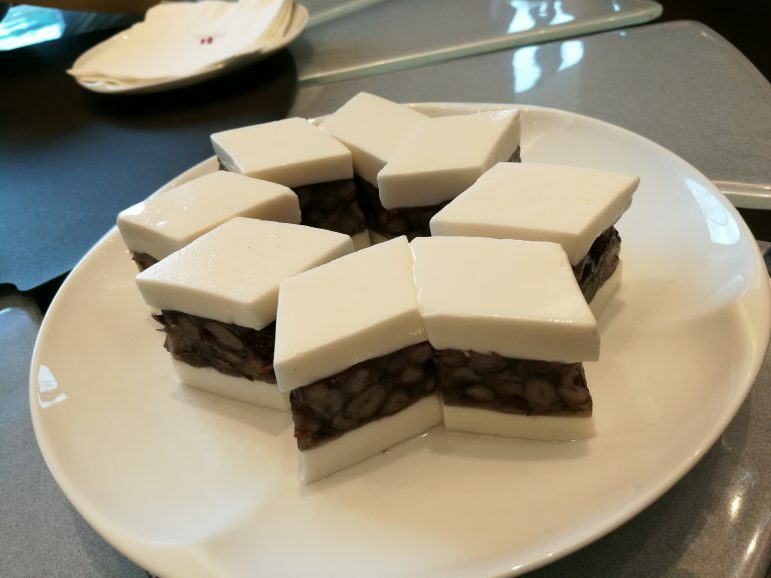 For the dessert, we had Sweetened Red Bean Cream with Dumplings and Steamed Custard Bun with Egg Yolk, Coconut Pudding with Red Bean. In my opinion, the Good Fortune Menu is perfect and pretty affordable. I highly recommend Man Ho as your venue for your family dinner this Chinese New Year.